On a recent getaway, I stayed at the family-owned Eldorado Hotel Casino. Casino Player Magazine recently named it as having the “Best Rooms and Suites” in the city. They are spacious with interactive flat screen TV, in-room safe and comfy beds. Good news; about 85% of the rooms are non-smoking. There is a big commitment by the owners to serve outstanding food. There are 10 restaurants including five-star dining. They roast their own coffee with a special blend for each outlet, they have their own brewery, butcher their beef in-house and, best of all, they have a bakery that daily pumps out outstanding desserts, bread and gelato. There were too many places to eat during my short visit but here are a few recommendations. Go to The Brew House for Happy Hour and don’t miss the Saigon Subs at Pho Mein. Head to The Buffet for dinner; there is a carving station, extensive salad bar, an array of ethnic entrees and desserts galore. Tivoli Gardens is open 24/7 and the baked goods alone make it worth a stop (it’s also a Wi-Fi hot spot). 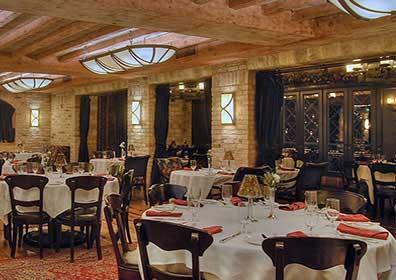 Roxy offers over 100 martinis; try the lobster medallions appetizer served escargot style and ask for a basket of cheddar bacon bread. 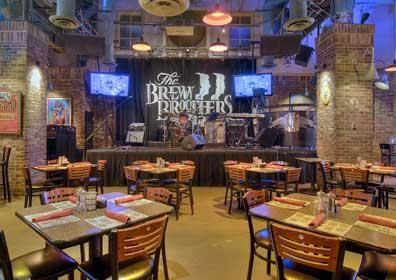 For entertainment, don’t miss their showroom…check the schedule online. Poker-wise, there’s all the action one could imagine. If you like live games, the daily 10 AM and 6 PM Hold ‘em low buy-in tournaments attract locals. That’s always a tip-off to a well-run poker room. There are also continuous 5-card stud and limit and no-limit Hold ‘em games. The Poker Room Manager, Margie Heinz, is in the Women’s Poker Hall of Fame and was the first female to deal in the World Series of Poker. Unfortunately, she was off during my stay but her assistant, Greg Steinmetz, was a wonderful host. 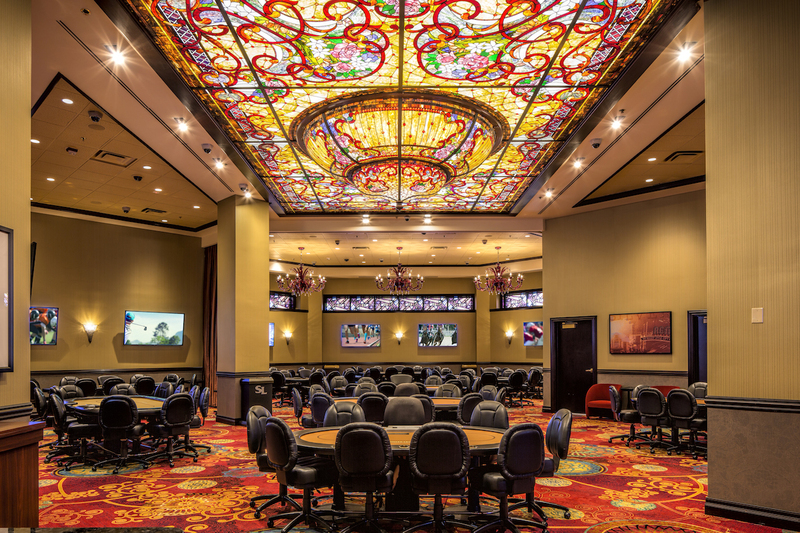 NOTE: THE POKER ROOM HAS BEEN MOVED TO THE ELDORADO’S SISTER PROPERTY, THE SILVER LEGACY CASINO RESORT. 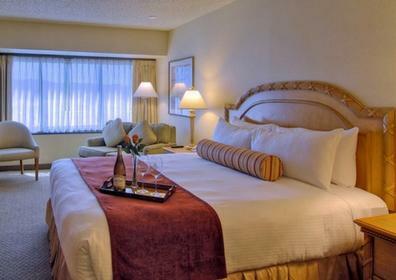 For hotel information and specials, logon to www.eldoradoreno.com. While online, join Club Eldorado for customer recognition rewards. For a free app of the Reno/Tahoe Area and other details, go to www.visitrenotahoe.com. 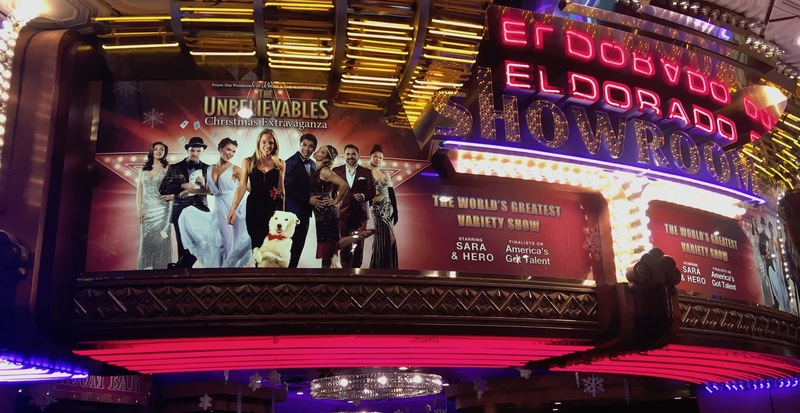 This entry was posted in Nevada and tagged el dorado, nevada, poker, reno, resorts. Bookmark the permalink.